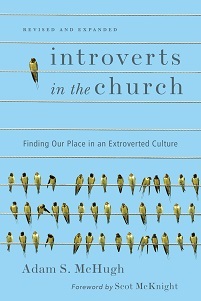 David Berresford has started a series on exploring how introverts and extroverts interact in various settings, starting with churches. 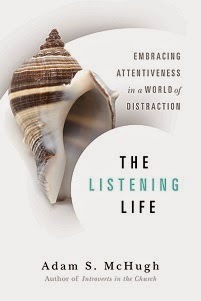 He has consulted on the topic with many organizations. He is going to move on to a business setting and a school setting after this, but many of you may be most interested in his first post. "If an extrovert visits a congregation that does not show any interest in them they are unlikely to become involved in any capacity. Interestingly enough, the same congregation that barely greets a visitor is not inviting to an introvert either. Introverts want to know that people care. They just don’t want to be overwhelmed by them.